Dr. Daniel Kolawole Olukoya (DKO). 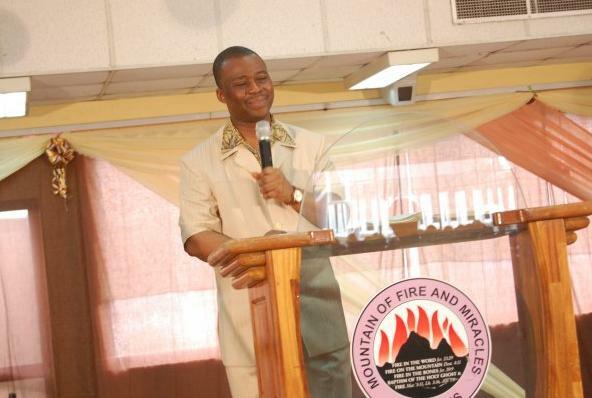 The founder and General Overseer of Mountain of Fire and Miracles Ministries (MFM), Dr. Daniel Olukoya, has released 31 prophecies for the year 2019. 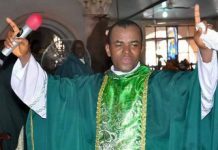 Olukoya, who tagged 2019 as “Year of supernatural ease and double honour”, urged Christians to be spiritual and have violent faith. 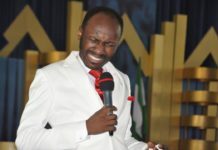 The cleric also called on Christians to pray for Nigeria daily. 1. Year characterised by 1 word (strangeness) it is a strange year that would require strange prayers. 2. Year of the cunning serpent. 3.Year of reaping benefits of having aggressive faith and walking by faith. 4. Year that living a sacrificial lifestyle will yield neckbreaking breakthroughs. 5. Year of disgrace for Goliath like enemies, personally, nationally and globally. 6. 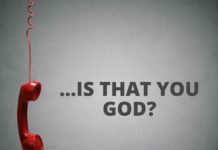 Year when working with God, believing God’s word, saying what God is saying and doing what he says would yield dividend. 7. Year of positive strategic journeys. 8. A year when God will raise up young rugged prophets and evangelists. 9. Year of rise of men who would do exploits. 10. Many women that have been written off will obtain mysterious power to conceive. 11. A fundamental key for accessing glory and breakthrough in this year is sacrificial giving. 12. Sanitising angels will be giving death blows on forms of sexual perversions. 13. Year of challenges but laced with wonderful and fantastic opportunities. 14. Spiritual development won’t be a luxury but a necessity. 15. Ability to year God clearly would yield dividend. 17. 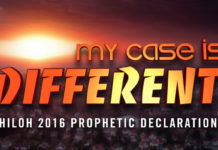 Year when believers should let the world know they are children of God. 18. Year that all the walls of Jericho will collapse. 19. Year of revival for servant leaders. 20. Pray for believers living in anti Christian nations. 21. Year that Bareers to people promised land would be removed. 22. 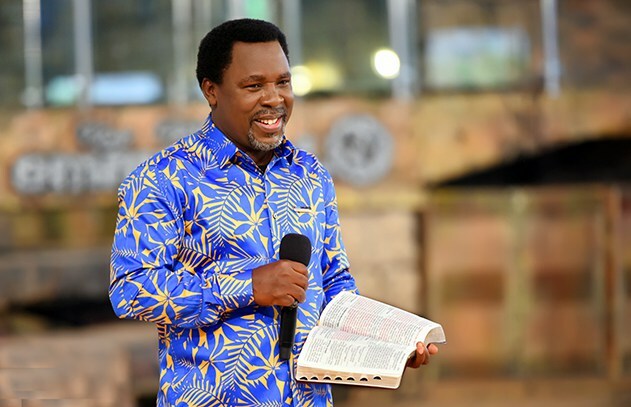 Year that those who love God should catch the fire of evangelism. 23. Wind of adversity blowing against people would shift in your favour. 24. 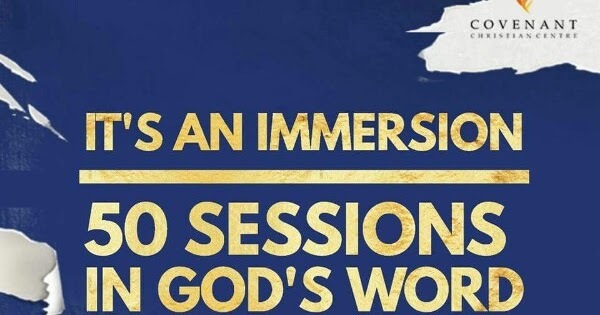 Time of the God of the suddenly. 26. Year of double reward, blessing and punishment. 29. Those who are into evil means of making money would meet disaster. 30. Strong prayers are needed to avoid . 31. Pray against rage of the waters.